Located three hours from Melbourne, the Grampians region has an adventure to suit everyone, from wine tasting and delicious food finding, to exploring some of the most exquisite scenery in the country. 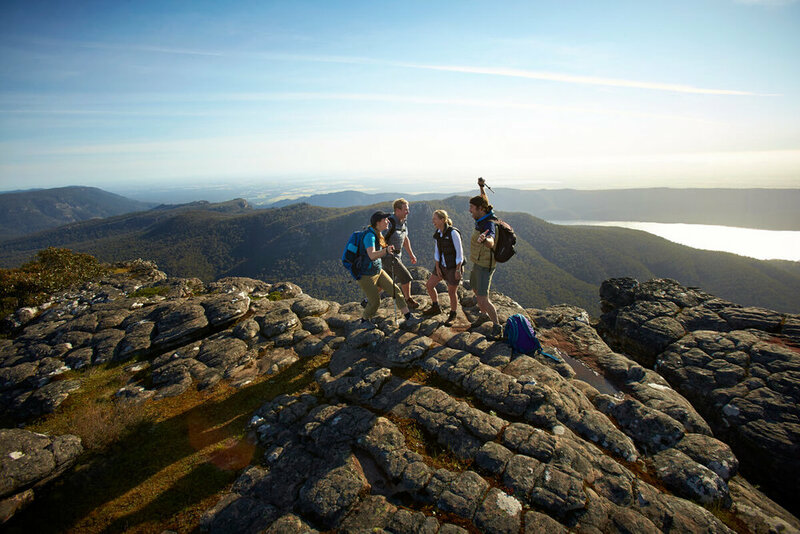 Grampians Tourism is the peak industry body for tourism in the Grampians region. It encompasses and is directly supported by Ararat Rural City, Horsham Rural City, Northern Grampians Shire, and Southern Grampians Shire. 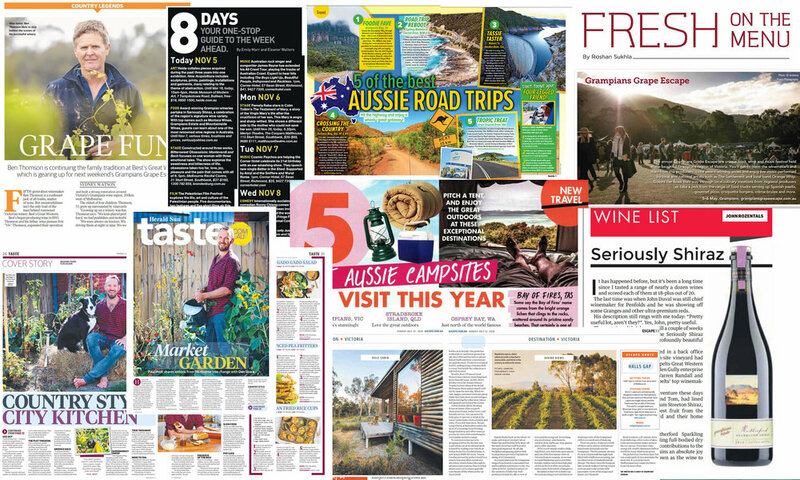 The team at Progressive PR and Communications developed a national media relations strategy to engage communities around the country with the Grampians Region, positioning the region as a “must-see” offering in Victoria. This strategy was underpinned by inviting and hosting key local and interstate media to the region in the lead up to major events such as the Seriously Shiraz and Grampians Grape Escape Festivals. The team worked with talented local producers in addition to talent engaged by the festivals to generate dynamic and meaningful exposure for the Grampians Region.